Thousands of young athletes and their families and friends spent New Year’s Weekend 2016/17 at the 43rd annual Colgate Women’s Games. The nation’s largest women’s amateur track and field series featured some of the East Coast’s best talent continuing to set a fast pace for the indoor track season. 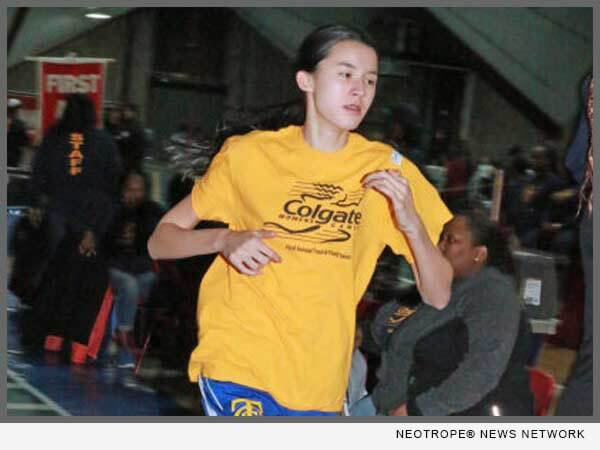 eNewsChannels NEWS: BROOKLYN, N.Y. — Thousands of young athletes and their families and friends spent New Year’s Weekend 2016/17 at the 43rd annual Colgate Women’s Games. The nation’s largest women’s amateur track and field series featured some of the East Coast’s best talent continuing to set a fast pace for the indoor track season. Four preliminary meets and a semi-finals at Pratt Institute determine who will compete at the finals at the New Balance Track and Field Center at The Armory, New York Saturday, February 18, 2017, where trophies and educational grants-in-aid from Colgate-Palmolive Company are awarded to top place finishers in each grade division. Hopeful young track stars, parents and coaches can find information about the program at http://www.colgategames.com/.